The Lenovo S21e 11.6-inch Windows laptop has popped up in locations across the globe and it’s yet another low-cost notebook. It’s almost the Flex 3 11 without the flex! 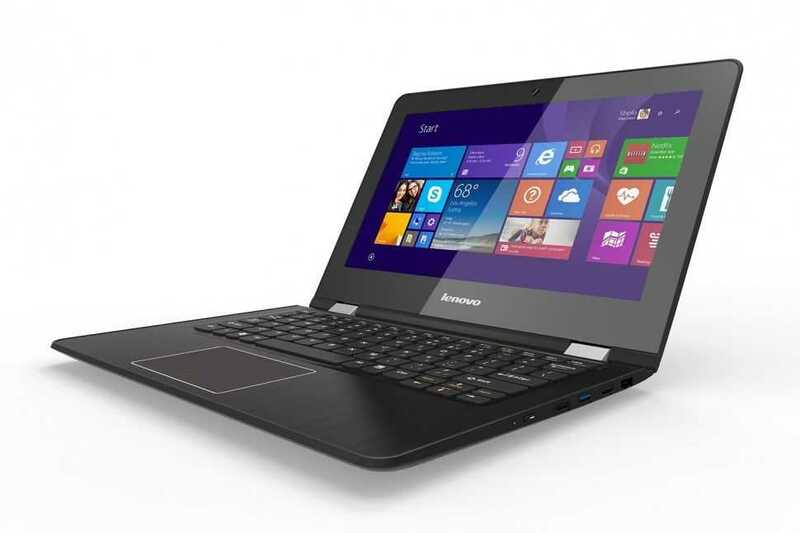 The Lenovo Flex 3 11 is now official (it leaked earlier) so we’ve got more information for you. This 3.08 pounds / 1400 gram 360-degree (yes it folds back as a tablet. 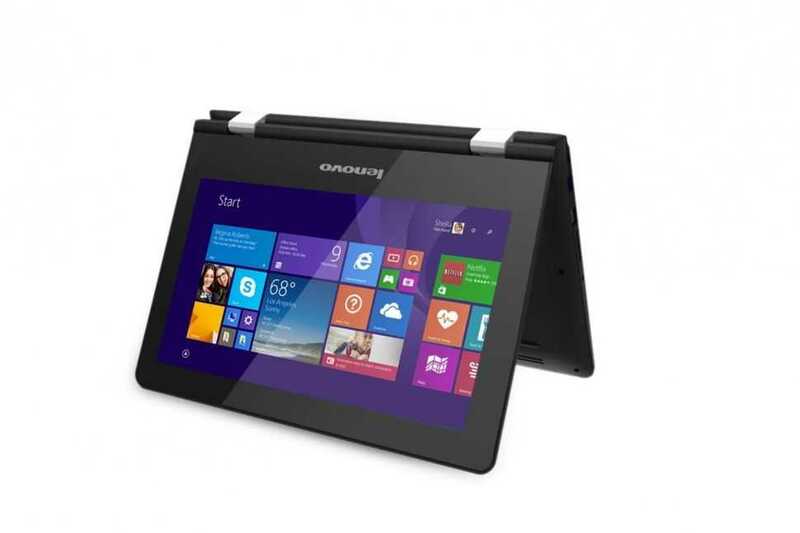 Don’t ask me why on a 1.4KG device without a digitizer) convertible will retail with a Pentium CPU inside for $399. Availability is said to be May. At $399 it’s more expensive that the HP Stream 11 360 that i’m testing for Notebookcheck.net right now. That’s coming in at 299 Euro which would equate to about $350 in the USA. 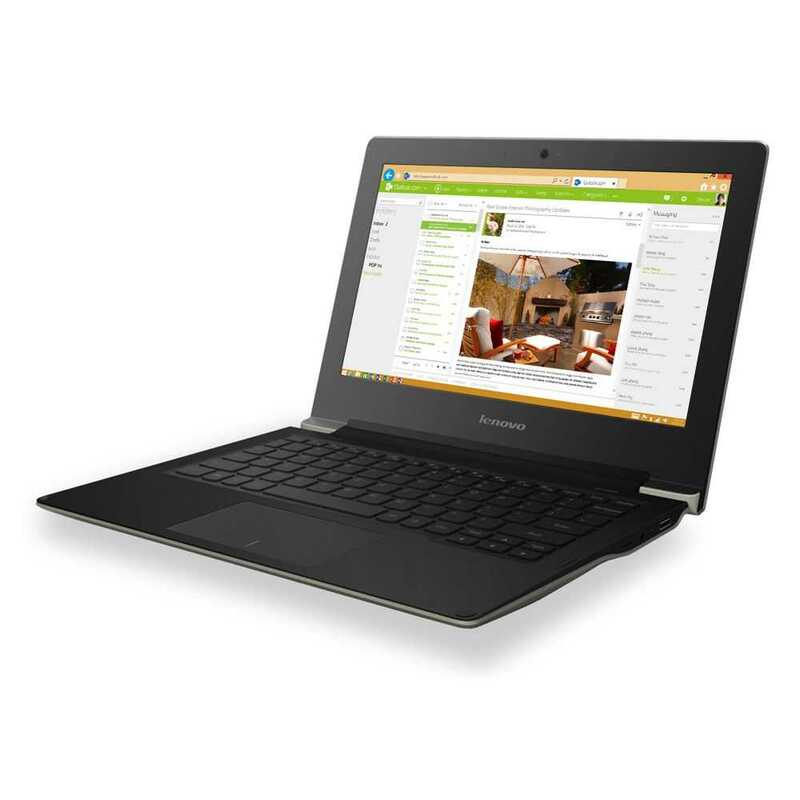 Expect the street price for the Lenovo Flex 3 11 to be a little less than RRP. 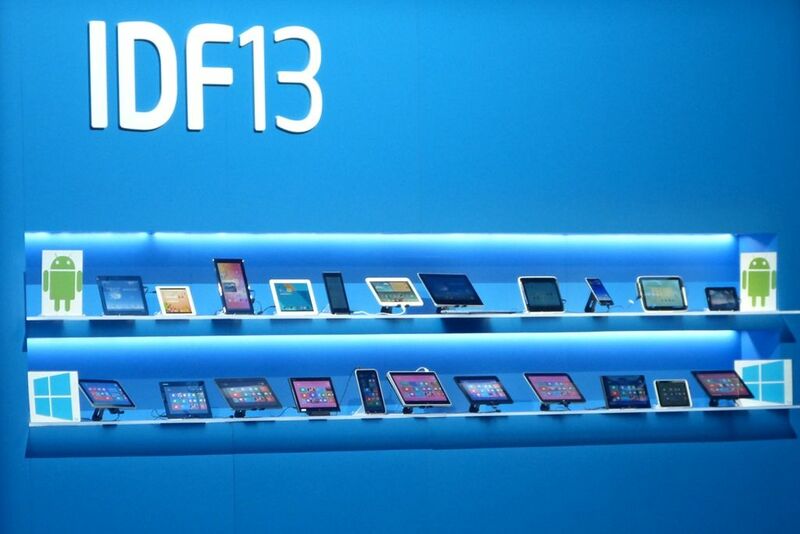 A hands-on video of the three new Flex 3 products is shown below. The Lenovo N20p has been in use since it arrived nearly 2 months ago and looks likely to stay that way. Why? Because it’s the perfect round-the-house mini laptop, has great battery life and is, importantly, more fun and stable than other budget devices. If you like the idea of a touch-enabled convertible read on because this is a full review of the Lenovo N20p convertible ‘laplet’ Chromebook. 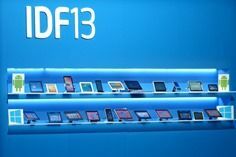 We’ve got some great Windows 8 tablets out there with relatively fast SSDs that are costing less than Chromebooks. 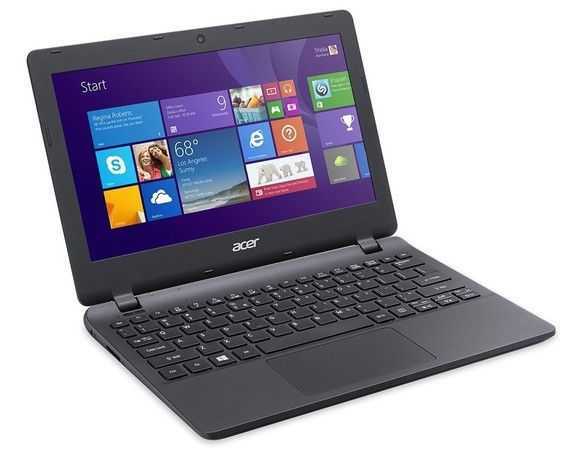 If you look at the Acer Switch 10 and ASUS Transformer Book T100 you’ve even got a 2-in-1 with touch and SSD at well under $400 but what about a basic Windows laptop, with an SSD? Nope, you won’t find one. Chromebooks dominate with this specification, offer great performance per dollar and they’re selling well. Windows laptops need to do the same. 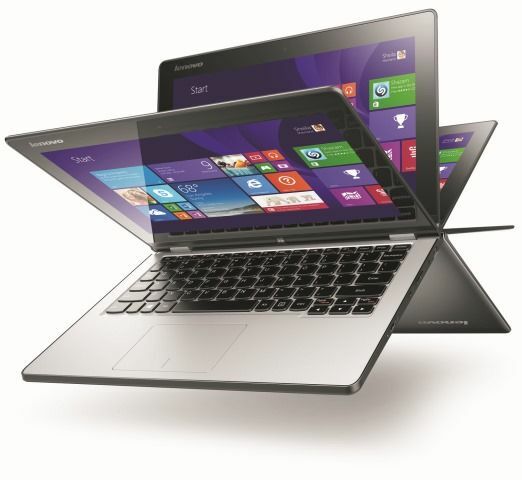 Lenovo Yoga 2 11 Launched. Yoga for the Masses? 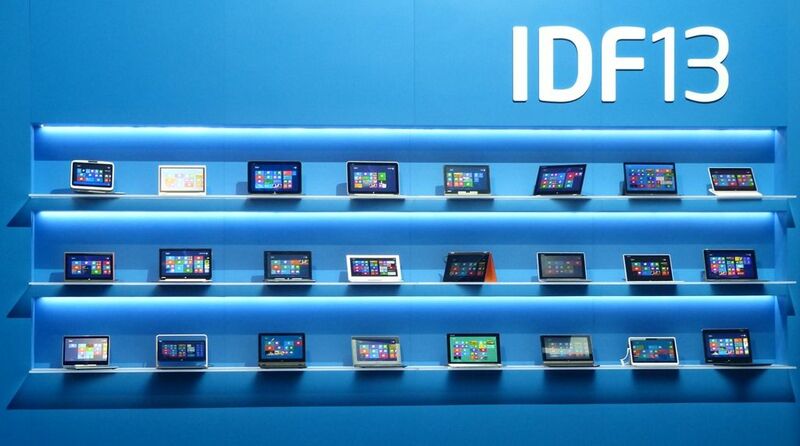 Lenovo’s first 11-inch Yoga device ran RT on an ARM-architecture. We ignored it. The second 11-incher was the 11S with Core CPU options. It’s still available with Haswell and a rather impressive power/battery life ratio. The latest Yoga 2 11 is more consumer focused and used the Baytrail-M platform. It’s a difficult one to position between an UltraMobile and an Ultrabook because on one hand it’s Baytrail (Pentium branded) and on the other it weights 2.9 pounds. It’s much like the new Sony Vaio FIT 11A flip. 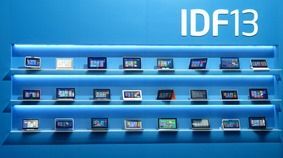 The Ultrabook project has been solely responsible for turning round the PC design and engineering business and by that I mean reducing cost and introducing design flexibility that allows OEMs to respond to changing customer demands. The Ultrabook project forced tighter integration of components on a smaller motherboard, reducing the number of upgradable/serviceable components and removing nearly all electro-mechanical parts. It drastically reduced the thermal energy generated by a typical loaded motherboard and introduced new heat-reduction technology. The combination of small motherboard, fewer options and lower thermals led to convertible and 2-in-1 devices which are set to become the post-PC solution. They offer a dynamic range of usage that beats any other design out there. Cost is still an issue though and with Baytrail, OEMs can use this new knowledge to build Ultrabook-like products at much lower cost. Where does this leave the Ultrabook?